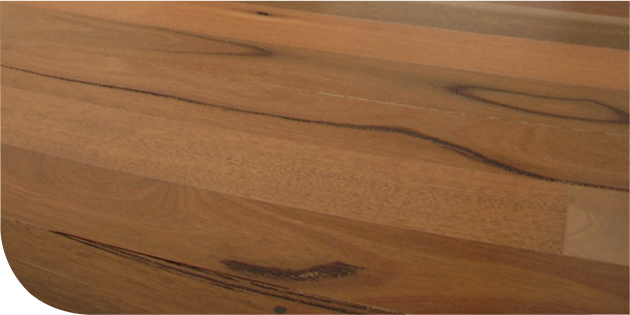 Choosing the right timber for your furniture can be a hard and perplexing process. With so many different species to choose from, it can sometimes be difficult to decide on the right look and to suit your interior inside your home. Timber varies in grain, colour and density. 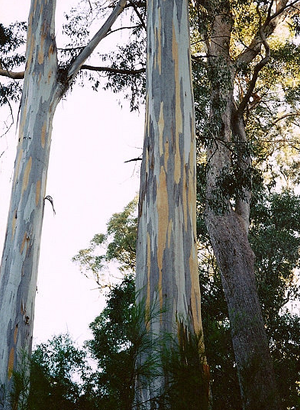 Australian hardwoods vary in so many different ways. From the extremely dense Red gum with its distinct red colour and beautiful grain patterns to Victorian Ash featuring its more linear grain and the choice to have it stained to any colour, we are often spoilt for choice. To chose the right timber there a few factors that you must consider. Have a look around at your home, and think about what would best suit your home and lifestyle. One of the 1st things that we all think of first would be the floor colour. Timbers with a light colour or shading are often best suited to a darker coloured floor and timbers darker in colour can often look the best on a lighter coloured floor. This can create a nice contrast between the two and make your furniture a stand out centrepiece. This is where timbers that can be stained to different colours are often the best choice. 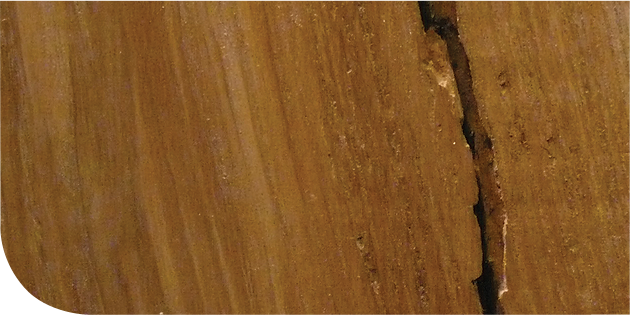 Timbers such as Blackwood vary from very dark grain all the way to blonde. Such a beautiful timber but remember that this particular timber is not very dense and this may be a problem if you plan to use it every day or you have young children as the timber may dint and scratch quite easily. When making a decision, consider the look but also the functionality. Another factor to take into consideration would be grain patterns. 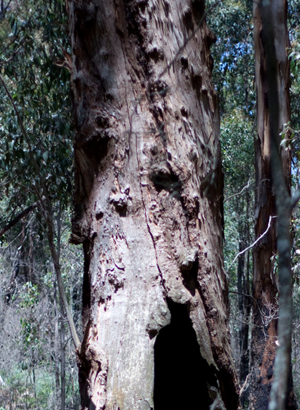 Timbers like Messmate and Marri have a lot of character such as gum veins, and this can often reflect a more Rustic look. 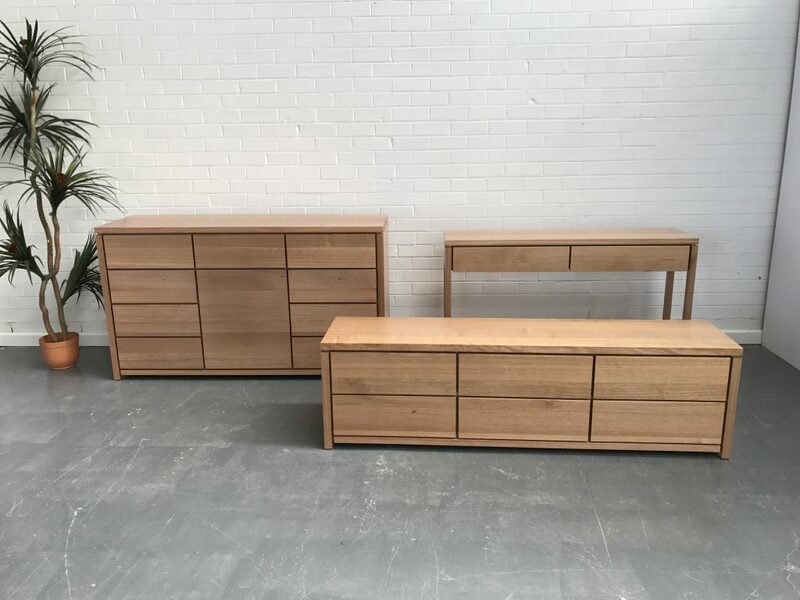 These sorts of timbers are best used to complement a more traditional style but with so many different styles available, you can change the overall appearance of the furniture by creating a modern look with minimal overhangs and flush drawer fronts. 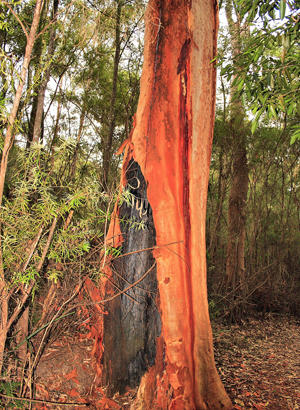 Ask most Australians and they would know all about Red gum. With its rich red colour and stunning grain patterns such as fiddle back, it is always a favourite. This timber is also very hard so it is suitable for all homes as it can take almost anything we throw at it. Just remember to think wisely where you would like it to go in your home because once it placed into position, you will have a hard time picking up and moving due to its weight. 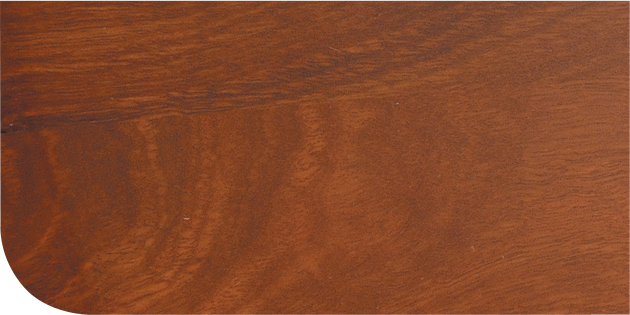 Jarrah is also a desired choice with its dark rich red colour and consistent grain. It is also a very dense timber so easily dinting and scratching will not be a problem. 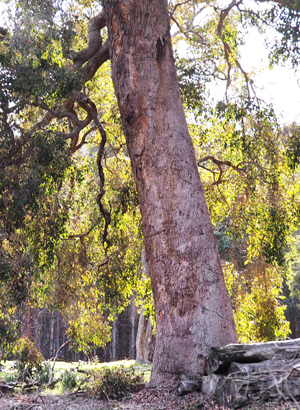 Although most people love Jarrah, it is not always a suitable choice because it needs the right surroundings to enhance it’s natural magnificence but in the right surroundings, this timber will look extraordinary. One of the most common timbers used in furniture today is Victorian Ash. It has a neat even grain and is naturally a very light coloured timber. Been such a light timber, it can be stained or coloured to almost any colour you desire. Quite often people will choose this timber because they have the ability to match any existing furniture they currently have in their home. This will even apply if they have different timbers. By supplying a colour sample from a piece of furniture such as drawer, professional strainers can quite easily match the colour. For some, making the right choice can be a long and overwhelming process. There are hundreds of different timbers currently used in furniture today so it pays to do your research and also ask as many questions to the right people to make sure you have made the decision. 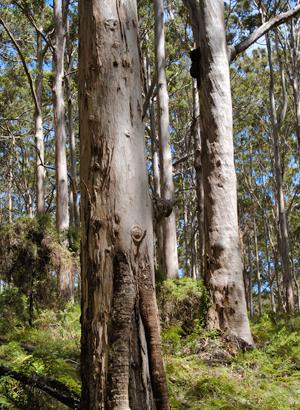 Australian hardwood timbers are amongst the finest in the world, we are spoilt for choice. 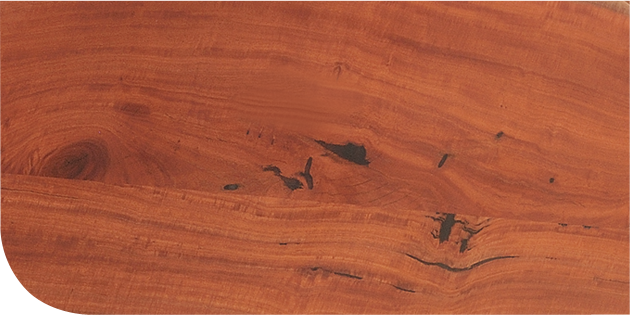 Stunning Redgum and Jarrah with natural red colors ranging from red wine tones to central Australian earthy red colours. Blackwood with its natural chocolate browns through to salmon pink tones. Messmate with fantastic whirls of grain and Victorian Ash or Tasmanian oak with its consistent lineal grain patters which can be clear finished or stained to suit your personal taste. When shopping for Timber furniture, you will already have your unique personal taste. For some, timber furniture is an emotional purchase and your senses will draw you to designs and styles which suit. Look for a reputable, specialist retailer that really knows and loves timbers. The salesperson should be able to answer all your questions about the timbers used, where the timber is sourced from, give you advice on the best timbers to use and explain the joinery and construction methods. You should ensure you get a minimum guarantee of 5 or more years on your furniture. The use of timber Veneers in furniture making is becoming more common. You should ask your retailer about veneers and where they are used. Natural Timber Veneers are beautiful and very efficient and economical usage of timber in furniture. 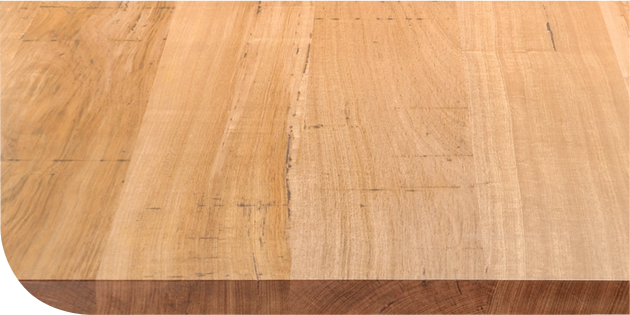 High quality timber veneers are available in redgum, Blackwood, Jarrah, Victorian Ash and Tasmanian oak. In a world starting to focus more on resources, a veneer allows timber usage to go further. Timber veneers do not move & do not expand and contract like a natural timber and therefore enhance structural integrity, stability and product longevity. Natural timber furniture is always unique; no two trees are the same which makes your furniture special and beautiful. 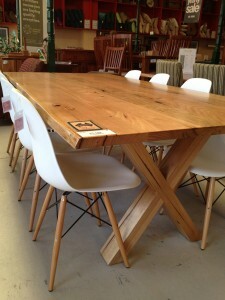 Quality timber furniture will last you many many years, and provide many years of enjoyment. Clear finished natural timbers will continue to mature in colour over time showing off its natural beauty. When caring for your timber furniture avoid spray polishes which are high in silicone, look for wax based products and natural oil based products which are more gentle on your furniture’s finish. 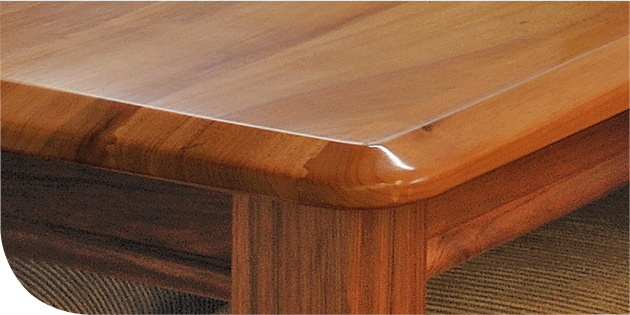 Polish and Wax should only need to be used around 4 times are year to maintain your furniture. In between keeping the surface dirt and dust free with a damp cloth is enough to keep you furniture looking great day to day. 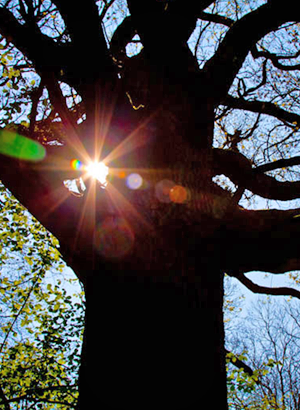 Timber furniture actually stores carbon, the tree has taken CO2 from the atmosphere and locked it into the wood. It is only when the wood is burnt or decays that the carbon is released again. When you buy timber furniture make sure its source is from a renewable plantation and that the furniture will last many generations. TV and Audio Entertainment Units. Made-to-order so you can size-to-fit. more openings, cable cut-outs, doors, no doors, whatever you desire. We’ll create a furniture masterpiece that showcases your home space.